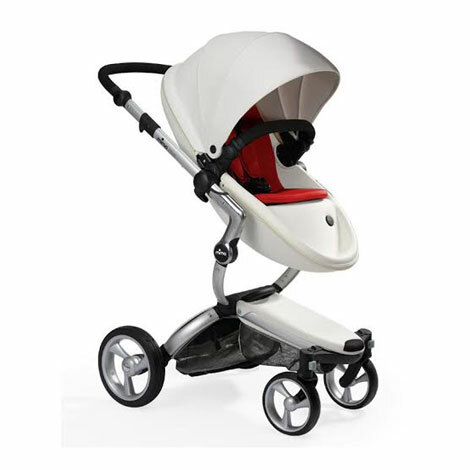 The MIMA is the most luxurious stroller on the market. The innovative choice of materials and the carefully designed details give a unique look that breathes elegance. EVA covered in leather-look polyurethane means that the pushchairs are lightweight, resistant and easy to clean. The patented MIMA “carrycot inside” system means that xari can be used either as a carrycot or as a pushchair. The innovative system means that, when not in use, the carrycot is stored inside the seat unit itself. Aided by the cleverly concealed zips, the transformation from carrycot to seat and vice versa takes as little as 15 seconds.